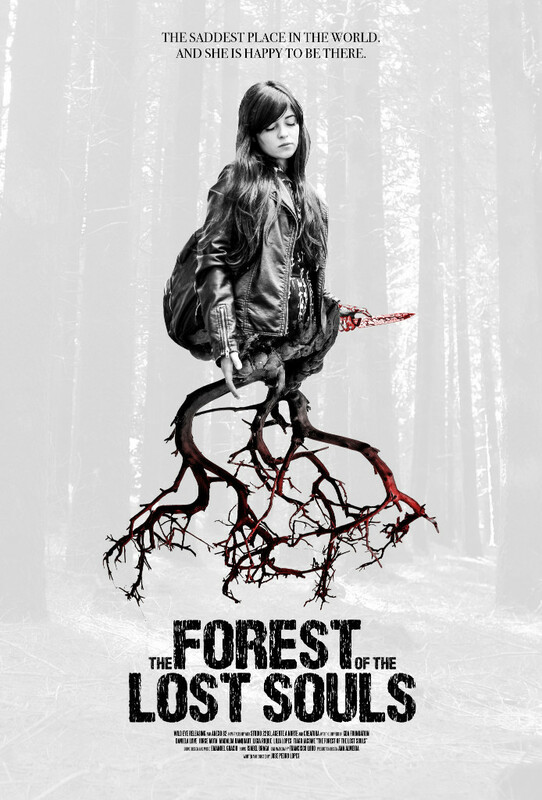 Leading independent distributor Wild Eye Releasing has acquired Portuguese horror film "The Forest of the Lost Souls," setting it as their first theatrical release. The psychological “coming of age” horror film, written and directed by directed by José Pedro Lopes, marks the distrib’s first theatrical release. 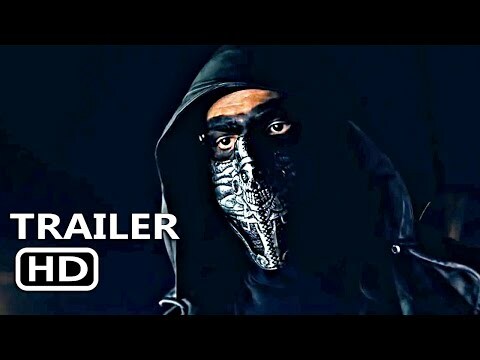 The film, which had its world premiere at the Fantasporto Film Festival on February 26, 2017, is scheduled to open in August. 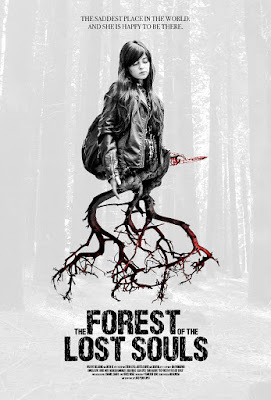 Ricardo and Carolina are complete strangers that meet seemingly by chance in the “Forest of the Lost Souls”, a place where many people go to commit suicide.